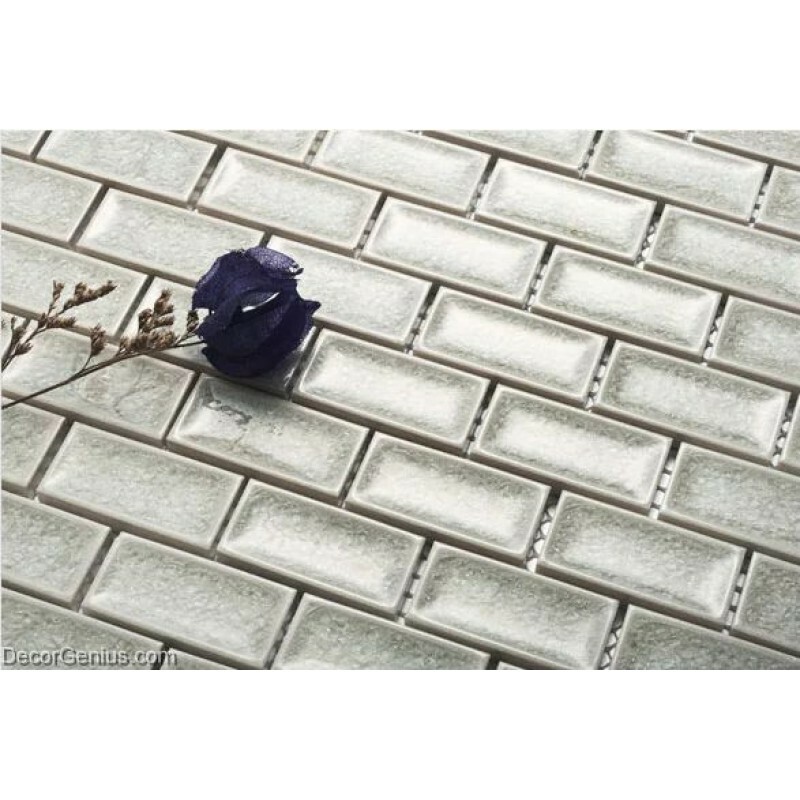 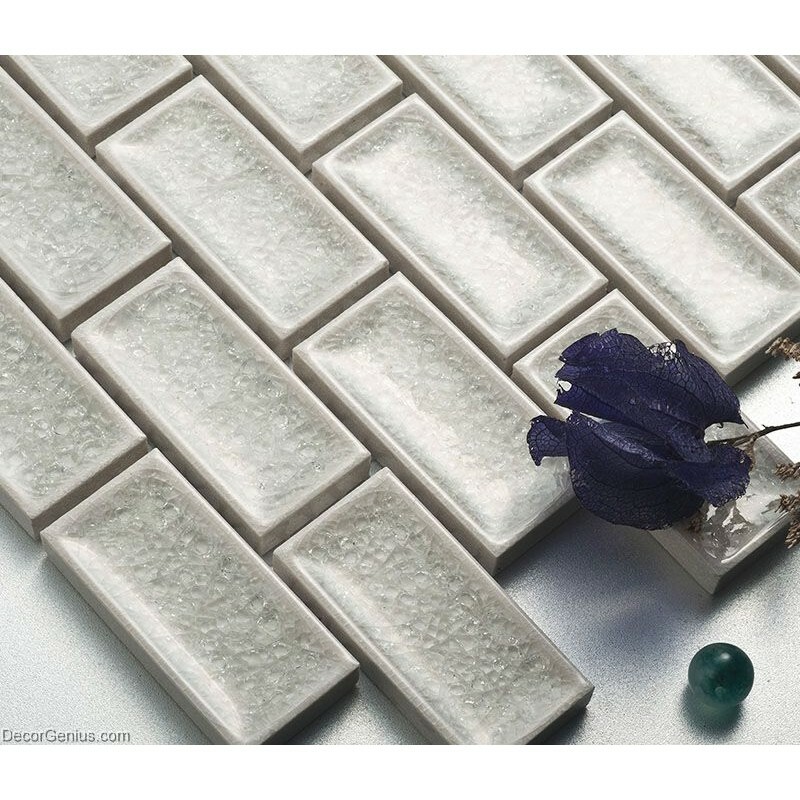 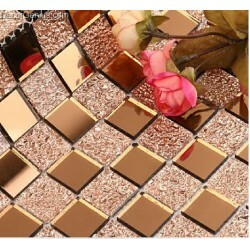 This silver subway style ceramic tile is classic one. 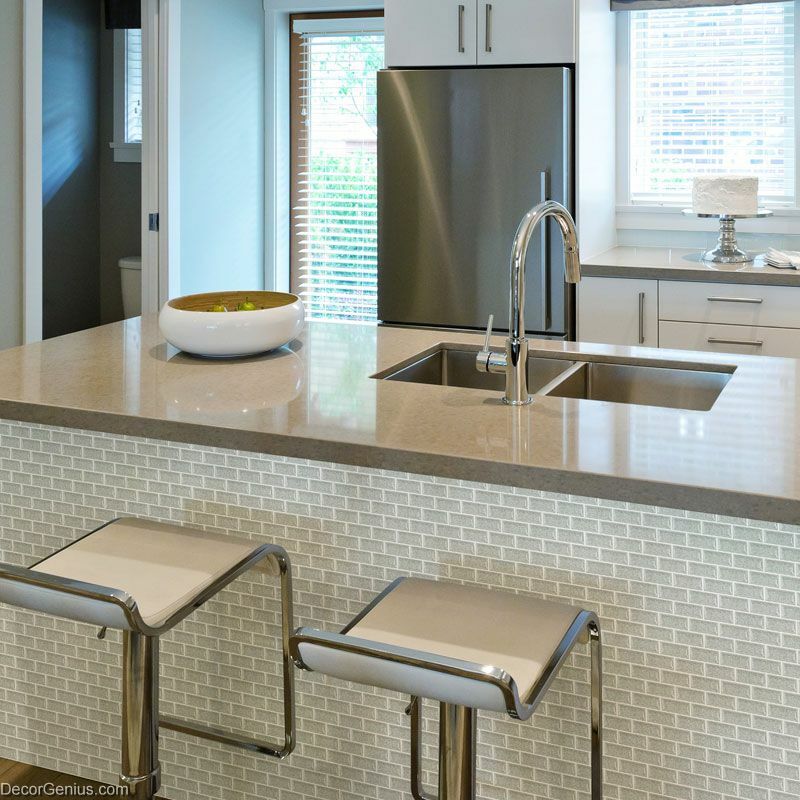 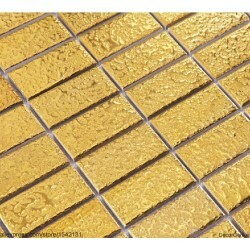 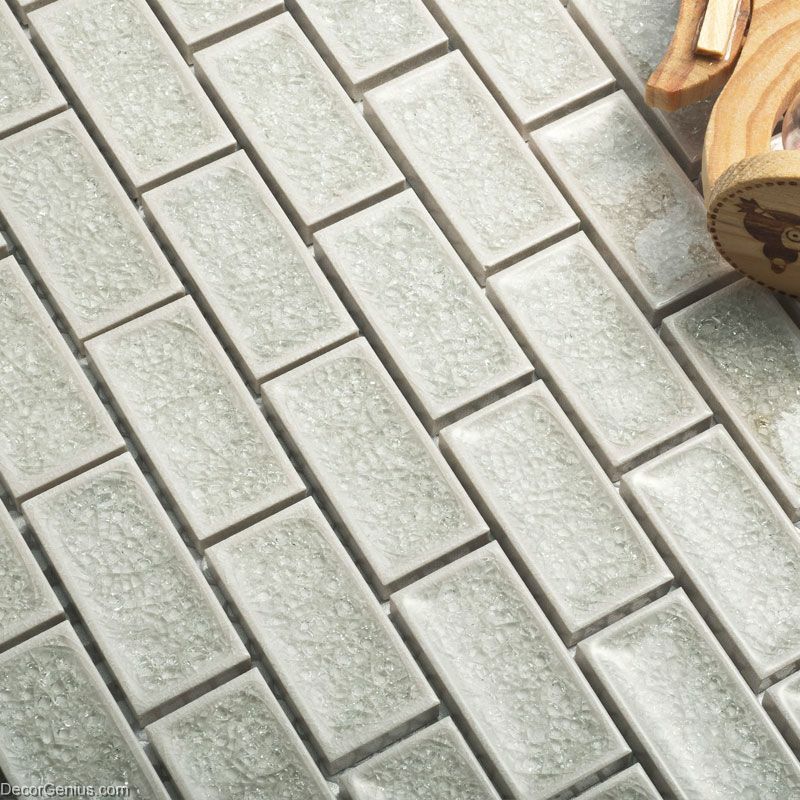 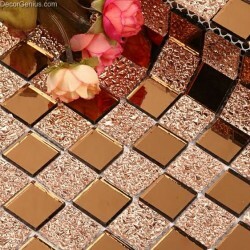 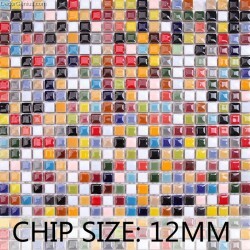 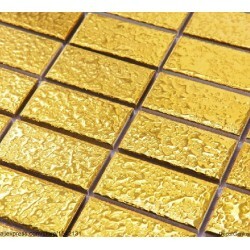 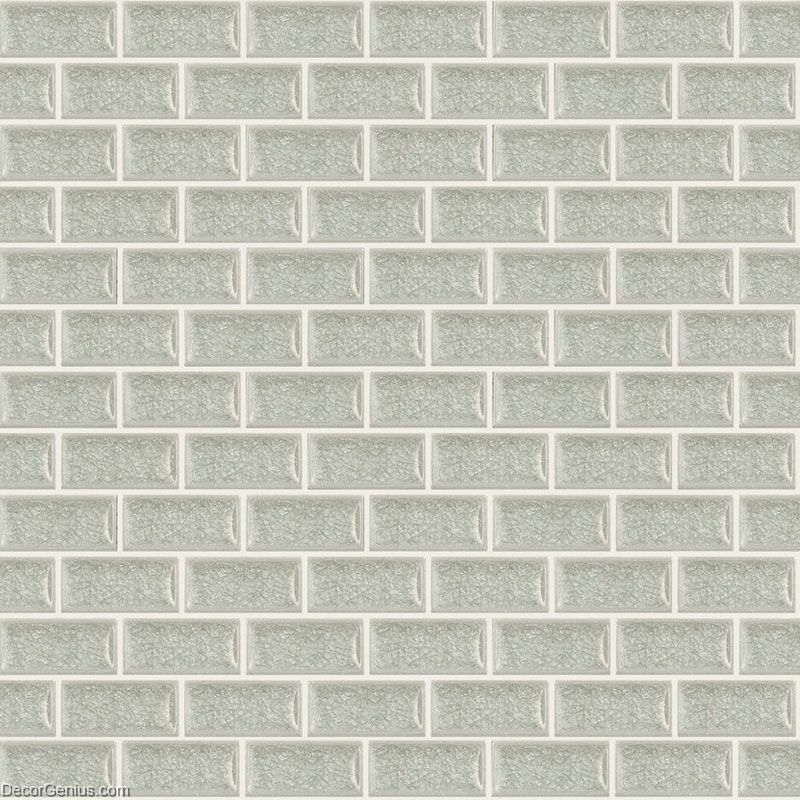 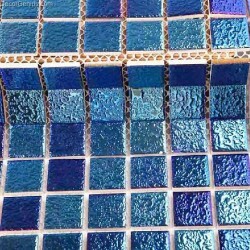 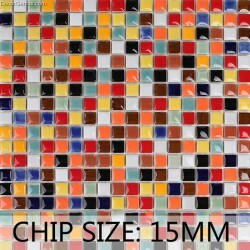 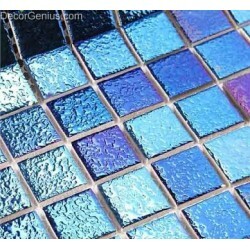 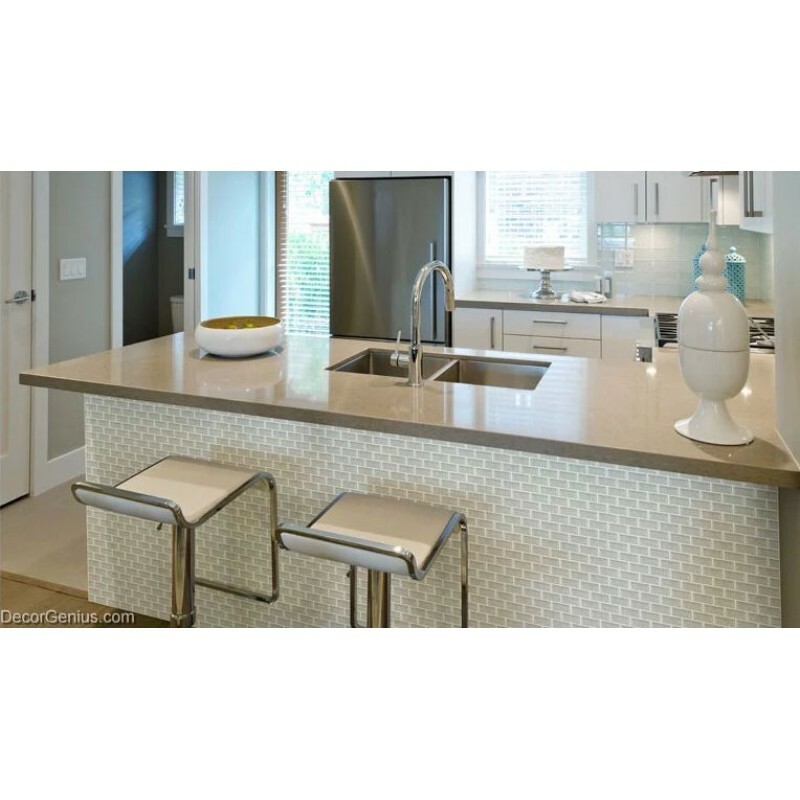 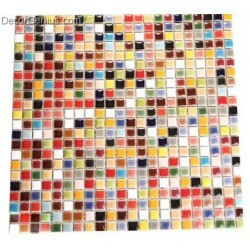 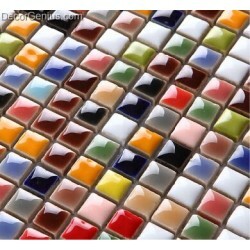 It can be used as accent tiles on Bathrooms floor, Kitchen Backsplash, Feature Wall, and Fireplace Surrounds. 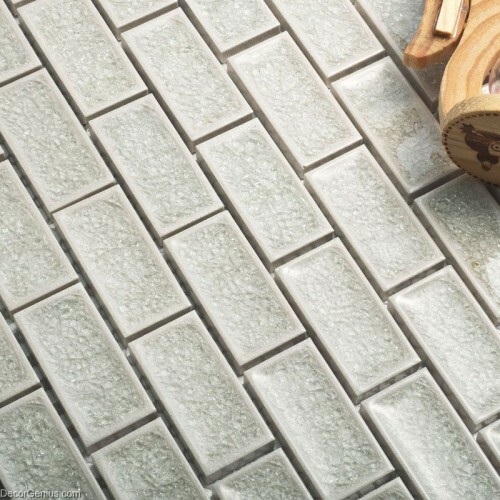 Made by 100% natural stone, green, health and no chemical.